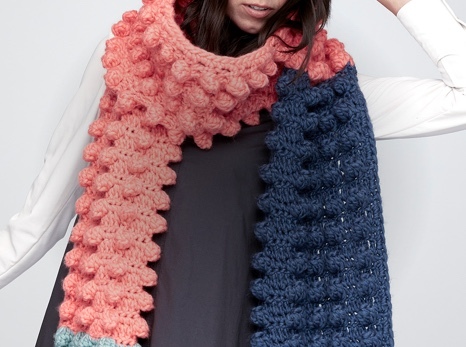 Try this free Caron® x Pantone™ crochet pattern for a cozy, colorful sweater. Make and join four simple double crochet granny squares to create a cozy cocoon cardigan with a fun color-blocked design. 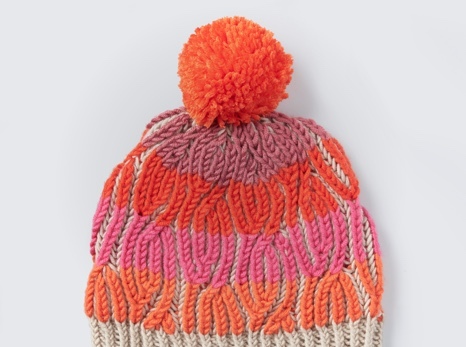 Caron® x Pantone™ yarn braids take the guesswork out of pairing colors so you can focus on stitching! 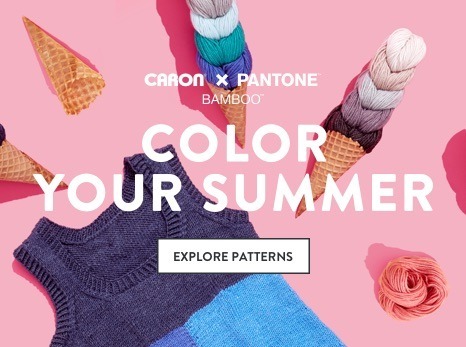 Watch our video tutorial to learn how to easily wind you Caron® x Pantone™ yarn.